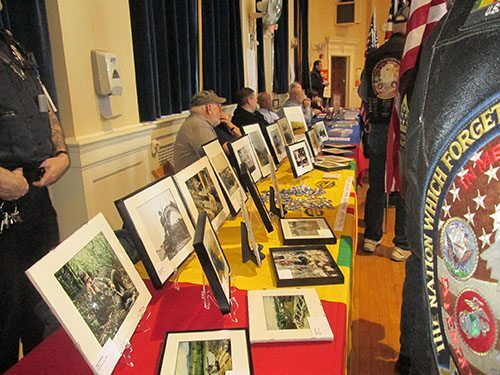 BUFFALO, N.Y. — Lieutenant Governor Kathy Hochul was in Buffalo Tuesday to commemorate the multi-year 50th anniversary of the Vietnam War. 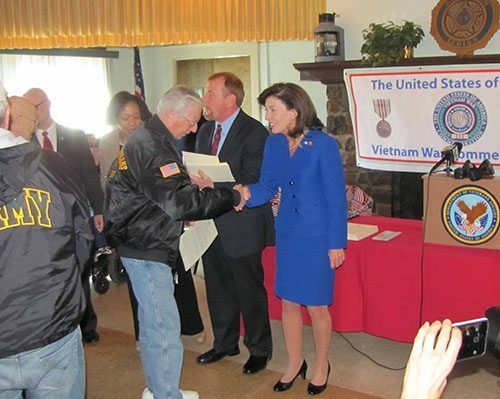 Hochul and others spoke in front of a group of Vietnam veterans at the George F. Lamm American Legion Post in Williamsville. 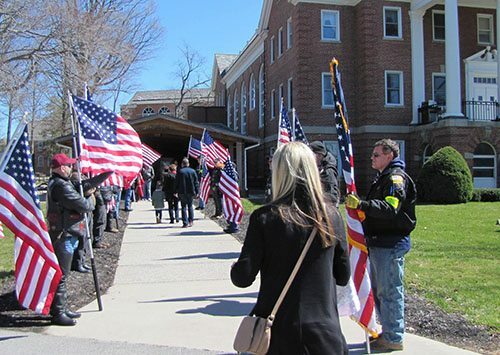 Those who spoke shared stories of loved ones who had served. Veterans in attendance received a proclamation of gratitude and a commemorative pin. 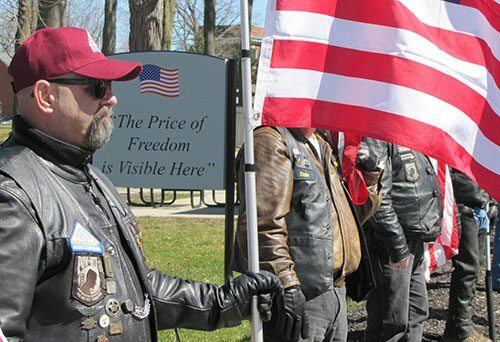 “100 percent of Americans owe a debt of gratitude to the people who wore a uniform during those challenging times in our country and still went over there despite opposition at home. You still did your job and some people ran and did not, and you did. So, please be proud of that,” said Hochul. 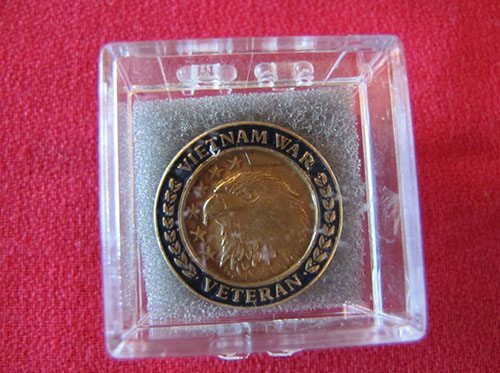 Tuesday is Vietnam Veterans Day, which honors vets and marks the day in 1973 when the U.S. withdrew troops from Vietnam. 50th anniversary events continue nationwide through 2025. 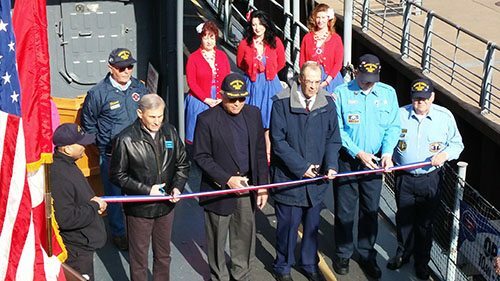 BUFFALO — Saturday, March 26, 10:00 a.m. marked the official ribbon cutting to open the 37th season of the Buffalo & Erie County Naval & Military Park. 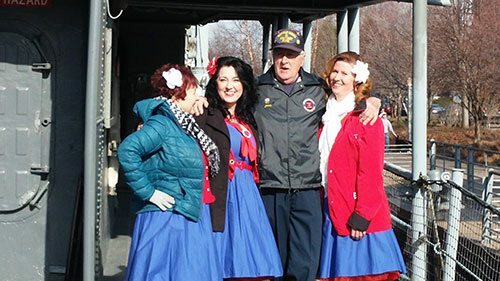 Naval Park docents and local dignitaries were present to cut the ribbon, Sea Cadets provided the Color Guard, and the Buffalo Dolls sang the National Anthem. 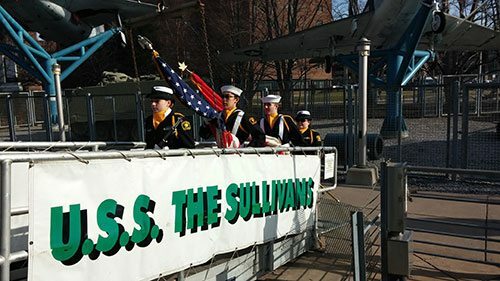 The ribbon cutting took place at the entrance to The Sullivans. The Naval Park is open daily from 10:00 a.m. – 5:00 p.m. It is the largest inland Naval Park in the United States including four vessels and a diverse assortment of military aircraft, vehicles, and exhibited artifacts on display in the Museum Building and outdoor exhibit area. 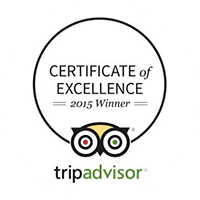 For more information regarding rates, scheduled tours or party rentals aboard the Little Rock, visit www.buffalonavalpark.org or contact 716-847-1773.